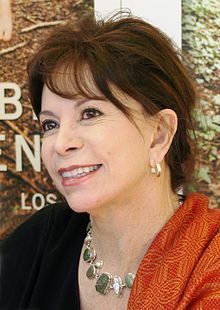 The following is a personality profile of Isabel Allende based on her work. Isabel Allende is sentimental and unpretentious. She is empathetic, she feels what others feel and is compassionate towards them. She is organized as well: she feels a strong need for structure in her life. But, Isabel Allende is also fiery: she has a fiery temper, especially when things do not go her way. Hi! The order not authorized, please canceled.